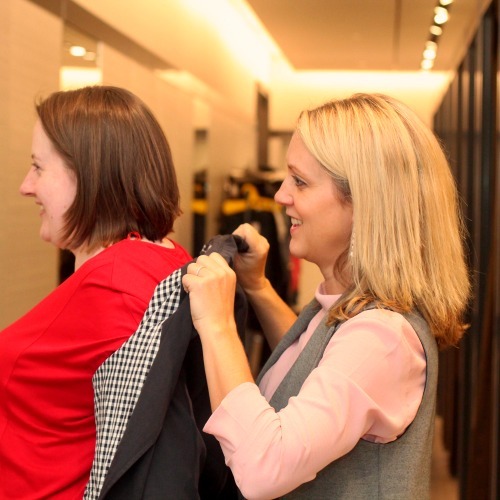 Check out this video of Laura prepping for her Personal Styling session. Our clients love walking into a changing room to find all their outfit combinations ready and waiting for them to try on. 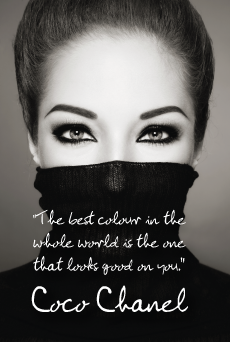 Let one of our experienced stylists carefully select a look that is perfect for your lifestyle and budget. No more shoppers remorse or aimlessly wandering the stores empty handed!